On 11 January, Khalifa Haftar, the commander of the Libyan National Army (LNA), was formally received aboard the Admiral Kuznetsov, Russia’s only aircraft carrier in the Mediterranean. On 14 January, Haftar summoned the senior LNA commanders from the east, west and south of Libya for a high-level meeting with HoR President. Although UNSMIL’s Chief Bernardino Leon and Libya’s Western partners continue to staunchly promote the undertaking of negotiations to follow up on the Ghadames process, hardly any positive developments have emerged from the country during the past week. 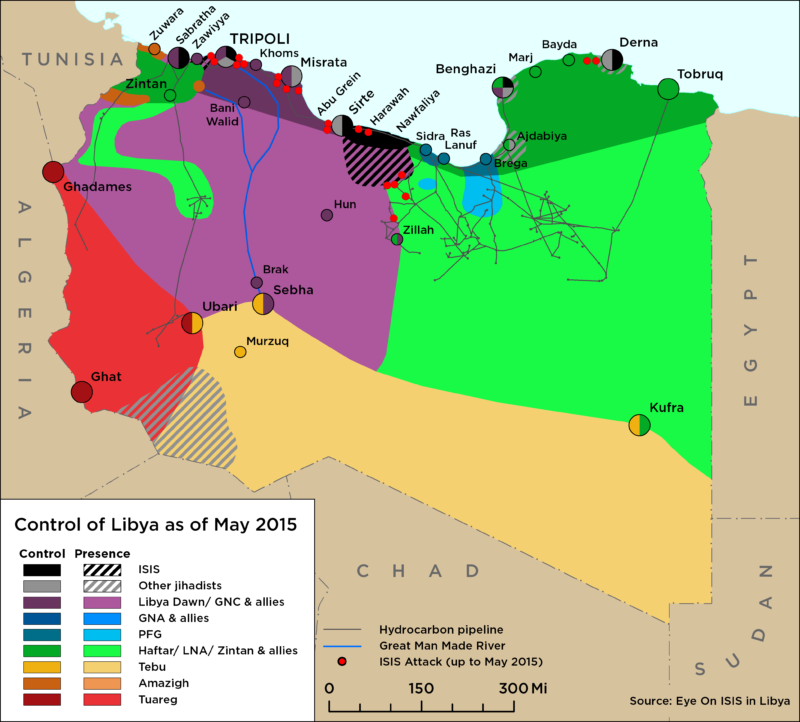 The future of the UN-sponsored peace talks known as the Ghadames II dialogue is still uncertain. The talks had been due to go ahead on 9 December but were postponed at the last moment and rescheduled for 16 December. UN Special Representative to Libya, Bernardino Leon has continued his efforts this week to try to bring Libya’s warring parties together and to convince them to participate in the next round of UN-sponsored peace talks. 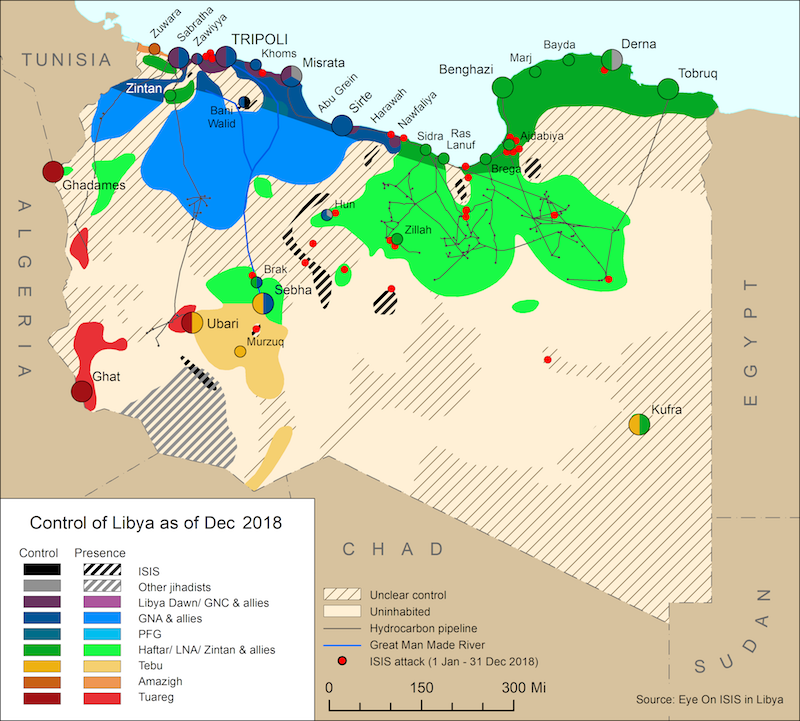 UN Special Representative to Libya, Bernardino Leon, has continued in his efforts to try to bring Libya’s rival factions together in what he hopes will be a Ghadames Meeting Mark Two. The UNSMIL sponsored peace talks went ahead in Ghadames on 29 September and surprisingly heralded an agreement of sorts. Operation Libya Dawn made clear its objections to the talks right from the start calling on those boycotters of the House to suspend their participation in the dialogue. The United Nations is sponsoring peace talks in Ghadames this week.